Ashon Crawley is Assistant Professor of Religious Studies and African American and African Studies at the University of Virginia. 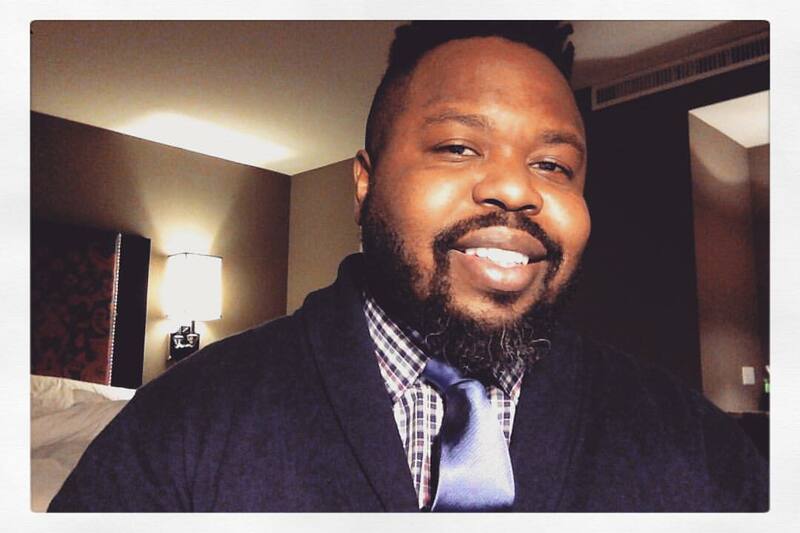 Professor Crawley works in the areas of black studies, queer theory, sound studies, theology, continental philosophy, and performance studies. His first book project, Blackpentecostal Breath: The Aesthetics of Possibility (Fordham University Press) investigates altenative modes of sociality present in the aesthetics practices of Black Pentecostalism. He is currently working on three projects: one tentatively titled "The Lonely Letters," an autobiofiction that explores the relationships between blackness, quantum mechanics, mysticism, and love; a second that considers the role of the Hammond B-3 organ in Black Christianity; and a critique of western mysticism.